NSHSS Comfy Socks. 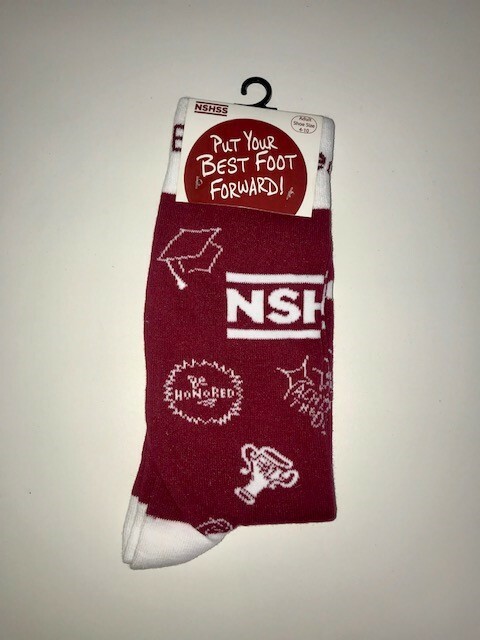 Put your best foot forward with a pair of NSHSS socks in NSHSS red. 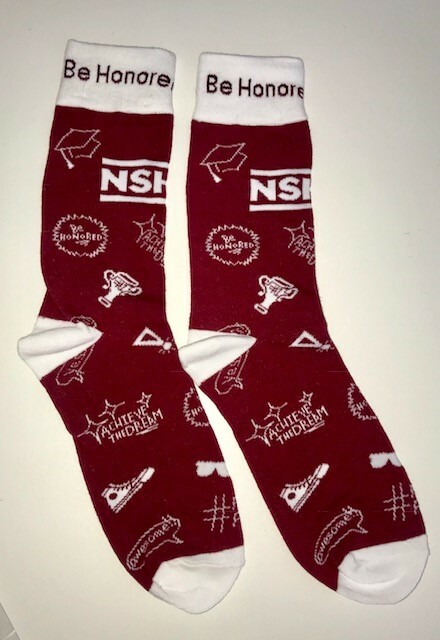 Show your academic pride all the way down to your toes.